Go for some birch plywood under the tree this year! 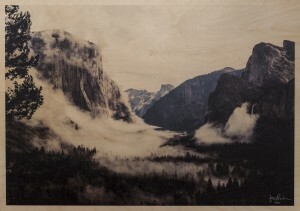 Last year I offered some photos printed directly on plywood. 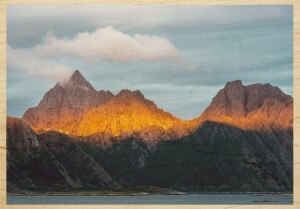 The photos, which proved to be quite popular, were part of an exhibition at Magnolia Café in Stockholm. Now you still have a chance to get your hands on one of these limited items. Furthermore, I have added four more photographs to the collection. These photos, beautifully printed directly on birch plywood, have a very special feel to them and would certainly be a perfect Christmas gift to a dear friend, or to yourself! All prints are 70 x 100 cm and the number of prints for each photograph is limited to ten. You can have a look at the available prints here, and if you want to place an order, just contact me through e-mail or telephone. Please note: If you want your photo ready before Christmas I need your order by November 30 at the latest! When your prints are ready they can be picked up in Stockholm. Shipment can be arranged but the cost for this will be added to the price. I look forward to hear from you and to take care of your order!